Our Napa Valley Merlot is a complex blend of several individual vineyard lots, incorporating fruit from our Estate Vineyards and from top independent growers throughout the Napa Valley. 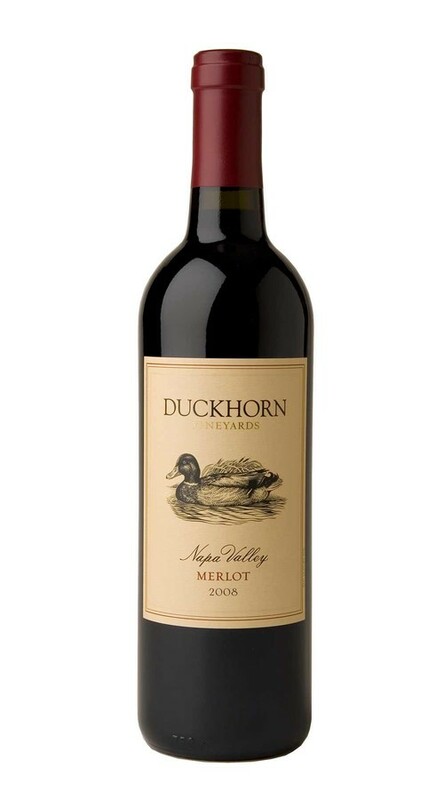 The 2008 growing season has produced a particularly complex and complete expression of Napa Valley Merlot, combining bright, lifted red fruit elements with darker, more extracted layers. This depth is on display in the aromatics, where notes of Asian spice, red currant, plum and blueberry crisp are supported by a subtle streak of earthiness. The palate is both velvety and balanced, with flavors that echo the aromas. These flavors are held together by granular tannins and accented by oak-inspired notes of molasses and nougat.